Bed, Breakfast, Lunch & Dinner. All drinks included; Soft drinks, house wines, local beers and selected spirits, Tea & Coffee. Two shared scheduled game drives per day. Park fees, One Sundowner per stay. Picked up from JKIA Airport and transfer to Wilson Airport. 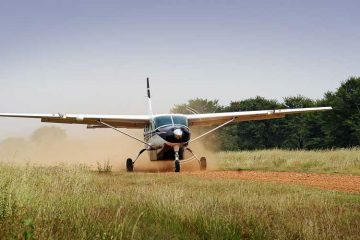 Fly from Nairobi, Wilson Airport to Masai Mara. 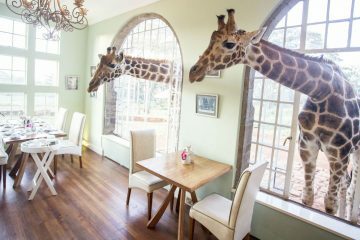 3 Nights at Mara Engai Wilderness Lodge in Masai Mara. 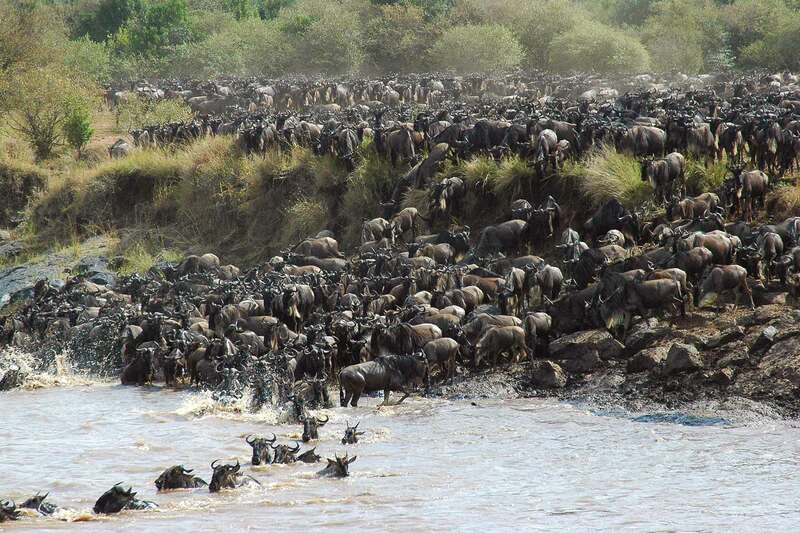 Fly from Masai Mara to Serengeti via Migori and Tarime borders. Transferred to Arusha airport for your Coastal Schedule flight to Zanzibar. Transfer from Zanzibar Airport to Gold Zanzibar. Accommodation at Gold Zanzibar on Half board basis. Breakfast. Transfer from Gold Zanzibar to Zanzibar Airport for your onward flight.